Rspscustomscape - Creating the best rsps since 2015! WisdomOsRs - The most unique 317 server out there! The most unique 317 server out there! OS-Veldahar - The greatest OSRS Server out! Join us today for a world filled with features, you shall never be bored! vortex - The best RS3 Server! 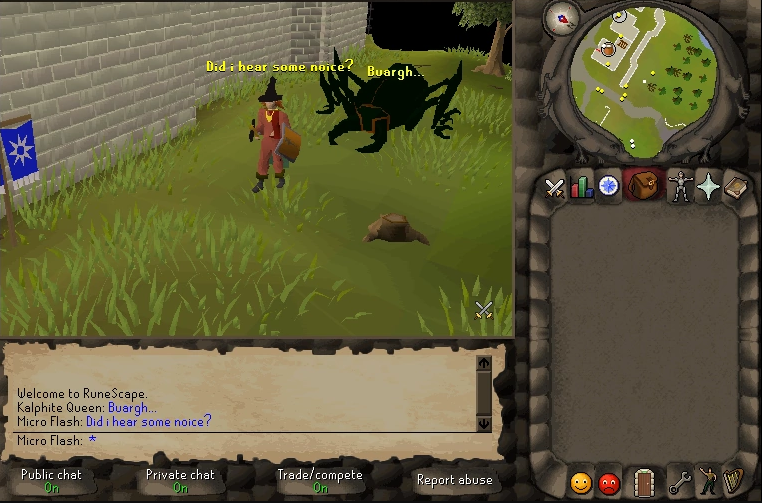 The best rs3 server known to mankind. Join today! AbsentRs - We will rise together. Vanguard - Community Driven RSPS experience! Vanguard - A community driven RSPS experience! Spectral-PS - Fresh Eco, HD graphics, Content Packed! Pre-EoC | OSRS Content | Active Community | PvM | PvP | 25+ Bosses | Easy bosses | Easy drop rates | Easy money making! We are an OSRS based server that strives to bring the best and most quality updates to our community. Make your mark by suggesting new content additions or changes to the server! CustomScape - Do You Love Customs? We Do Too! autoscapeV2 - Oldschool Economy server with PvP World! Titan-X - The few, the proud, the Titans. Why vote for us? It will help us generate a player base also you will recieve an ingame item of your choice. DivinePK - brand NEW RSPS THAT JUST CAME OUT!!!!! NEW RSPS MUST CHECK OUT JOIN TODAY@@! RedemptionRSPS - We strive for perfection! Immortal-667 - Immortal 667! The revolution of RSPS! A custom 667 RSPS with a lot of cool features and donator benefits!